Delhi, the capital city of India is a vivid picturesque of the heritage of the past and the modernity of development. 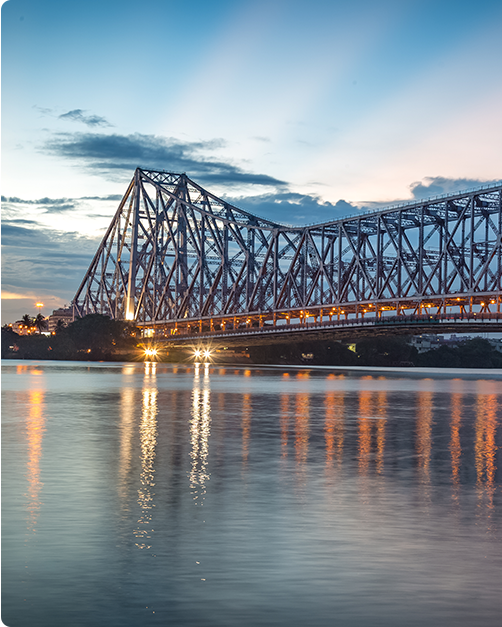 This city based on the banks of river Yamuna is no less than an interwoven web of beauty and complexities. 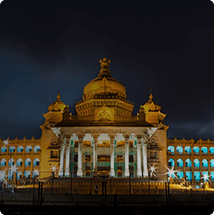 Here, you witness the grandness of history of the fallen dynasties which has left some remarkable traces of their existence along with the diversity and modernity established by some prominent creative thinkers. If you are willing to experience the artistry and allure of Delhi’s heritage then you must visit the most popular heritage sites of Delhi such as Red Fort, Jama Masjid, Chandni Chowk, etc. The architectural aspects for almost all of these places belong to the times of Mughal Empire’s rule. Apart from the incredible historical places, the mouthwatering food corners and the extravagant nightlife of the city can surely enchant you. Apart from all these, the eminent shopping centres of Delhi, various art galleries, temples and shrines such as the Jama Masjid, Akshardham, Iskcon, etc. 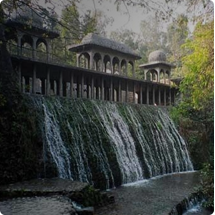 are some of the places you must visit in Delhi. You can rely on Mega Cabs to comfortably commute to all of these places. 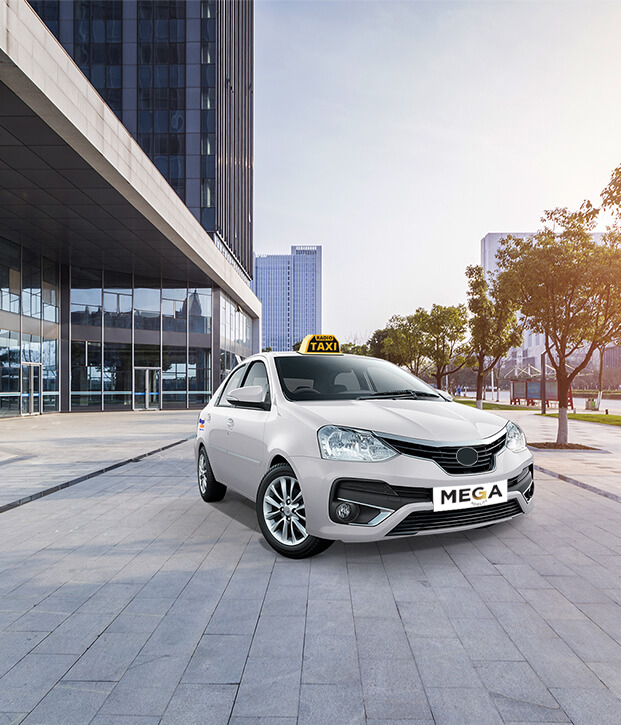 Whether you need a taxi service at the Delhi airport or want to book luxury cabs to visit various places in Delhi, you can simply and easily book a Mega Cab at www.megacabs.com or call us at +91 9090909090. We are one of the most reliable radio taxi service providers in Delhi. We provide you safe and comfortable trips to various parts of the city in air-conditioned and metered taxis. We have been proudly operating our Radio taxi services in 2 major cities, providing the best of comfort, safety and reliability to all our customers. © 2019 A GROUPMEGA Company- All Rights Reserved.